As Homeland Security Director Janet Napolitano recently admitted, the notion of "fighting them over there so we don't have to fight them over here" is so totally passé. (She didn't explain, of course why, if Bush's old rationale is no longer valid, we still keep the wars going on Afghanistan, Pakistan, Yemen and Iraq, etc.) Her statement, however, did underscore that a significant portion of the 854,000 intelligence operatives, analysts, agents, private contractors and consultants now operating in "Top Secret America" have already turned the "war on terror" inward, targeting their fellow Americans, no longer focusing just on Muslims and mosques but on infiltrating peace, environmental, civil liberties and social justice groups. The OMB memo does not describe what happens when an employee has been labeled an "insider threat" for failing the happiness test. Does the agency pull the employee's clearance on such thin evidence? The Executive Order that provides guidance for adjudication of security clearances does not mention a requisite number of smiles. Or, will the employee be jailed without due process, as the government now does with those it deems outsider threats? Perhaps "Positive Psychology" Guru Martin Seligman (nicknamed "Dr. Happy") will be able to sell a civilian form of his $125 million "Comprehensive Soldier Fitness" (CSF) "holistic testing" and "learned optimism-resiliency" training to the rest of the US Government. What kind of government will we have when all this pixie dust has settled? Will we have a diverse and creative workforce, courageously challenging complacency and corruption? Or will we have a Stepford workforce where smiling obedience is the only skill that matters? 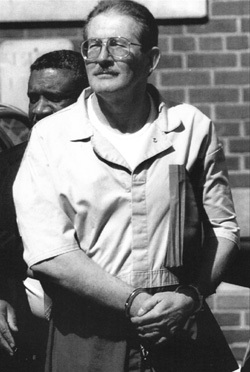 CIA Officer Aldrich Ames spied for the Soviets-Russians from 1985 -1993. 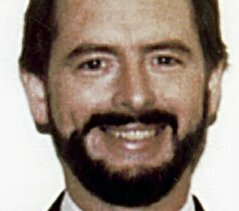 CIA Officer Harold James NIcholson spied from mid-80's to 90's and a second time from prison in 2009. 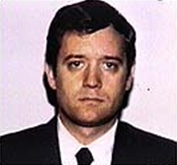 FBI Agent Earl Edwin Pitts gave classified documents to the Russians from 1987 to 1992. 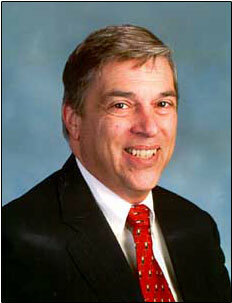 FBI Unit Chief Robert Hanssen spied for the Soviets/Russians from 1979 to 2001.